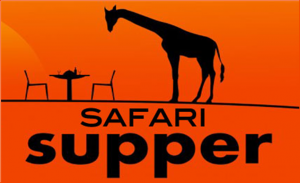 Saturday 2nd February 2019, 7:30pm, Long Crendon Safari Supper, this will be its 17th year! This evening has been a fantastic event over the years and we really hope that you are able to take part, hosting a course and moving round the village meeting people. Entry forms from Darryl or Charlotte on 01844 201130 or darrylmansfield7@gmail.com.